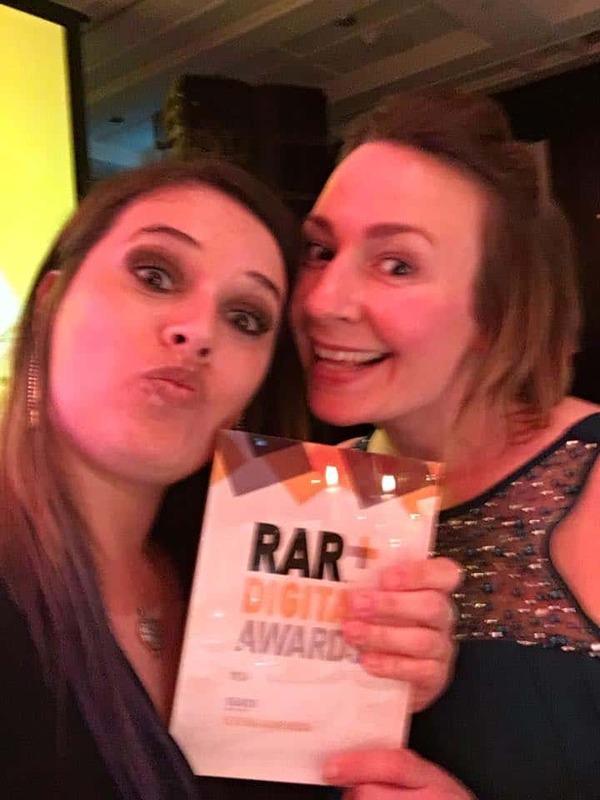 Double Award Win At The RAR Digital Awards! We have an exciting announcement to make! Last night, Sleeping Giant Media was the lucky winner of two RAR Digital Awards: Search (Under 40 Staff), and Social (Under 40 Staff)! The RAR (Recommended Agency Register) Digital Awards are prestigious digital marketing awards that recognise the outstanding client satisfaction and results produced by an agency. The RARs are unique as they are done on the basis of on an agency’s performance according to client ratings and references. Some of the criteria considered from client ratings include: client service, creativity, effectiveness and strategic thinking. Our Giants Holly and Laura travelled up to the opulent Lancaster Hotel near Hyde Park, London to celebrate the occasion. With over 300 attendees and 70 awards, the competition was fierce — the Search (Under 40 Staff) saw us up against 9 other agencies, as well as 4 other agencies for the Social (Under 40 Staff). 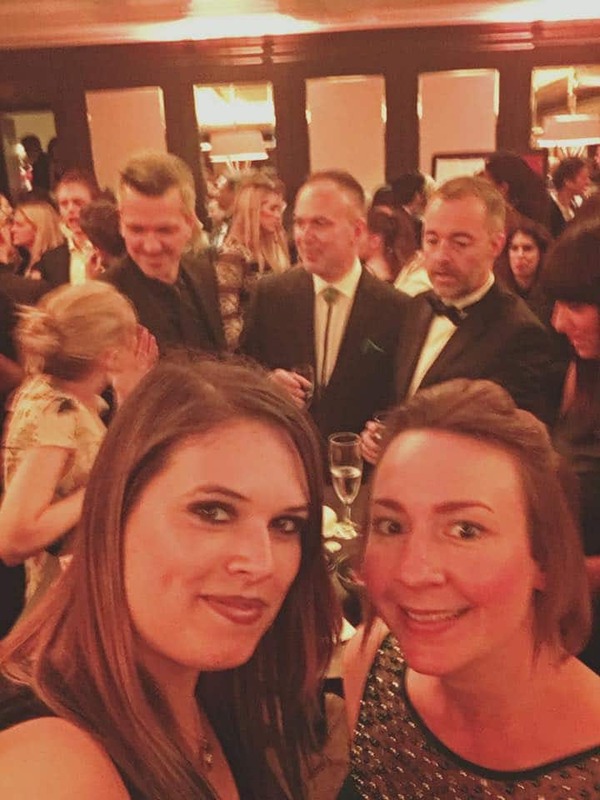 Holly and Laura were lucky enough to be sat on table with Pinpoint Designs and ORM London, who were extremely supportive and cheered on Team Giant throughout the night! Holly and Laura’s highlights from the night are (not surprisingly) winning TWO awards, shortly followed by the divine food and superior service offered by The Lancaster! Of course, none of this would be possible without our wonderful clients and team of giants who continue to produce exceptional pieces of work and go beyond what’s required of them. We hope the RARs have set the awards ball rolling, and we look forward to what the future has to bring!